According to APA, images require a Copyright Statement and a corresponding Reference List Entry. 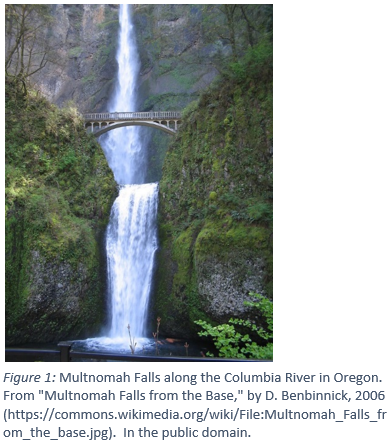 For more information, see Navigating Copyright for Reproduced Images: Part 4. Writing the Copyright Statement. 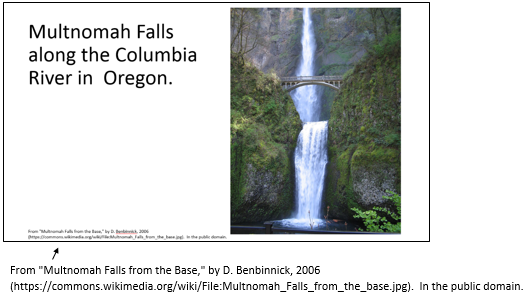 Copyright statements appear at the end of a caption or in the case of a PowerPoint slide, at the bottom of the slide. From "Title of Image," by A. N. Author, year (http://url). In the public domain. From "Title of Image," by A. N. Author, year (http://url). Creative Commons License abbreviation. From "Title of Image," by A. N. Author, year (http://url). Copyright [year] by Name of Copyright Holder. Author took a picture of ...(year). 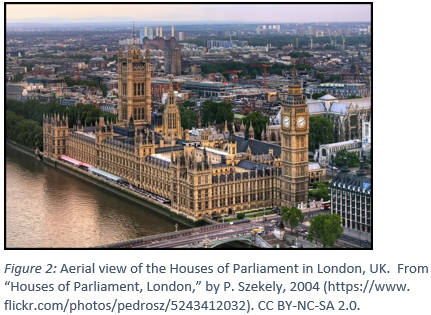 In Figure 2, Szekely's view of the Houses of Parliament provides an aerial perspective (2004). 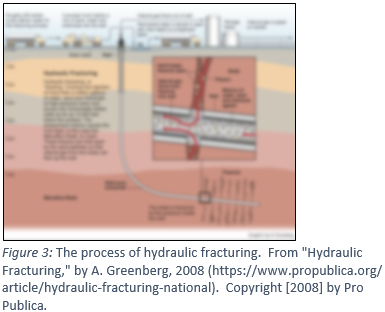 In 2008, Greenberg created a diagram illustrating the process of hydraulic fracturing. Reference list entries appear at the end of your document or slide presentation.